Ever since I came across these sphere silicone molds for ice cubes, I knew I had to try using them for soap! 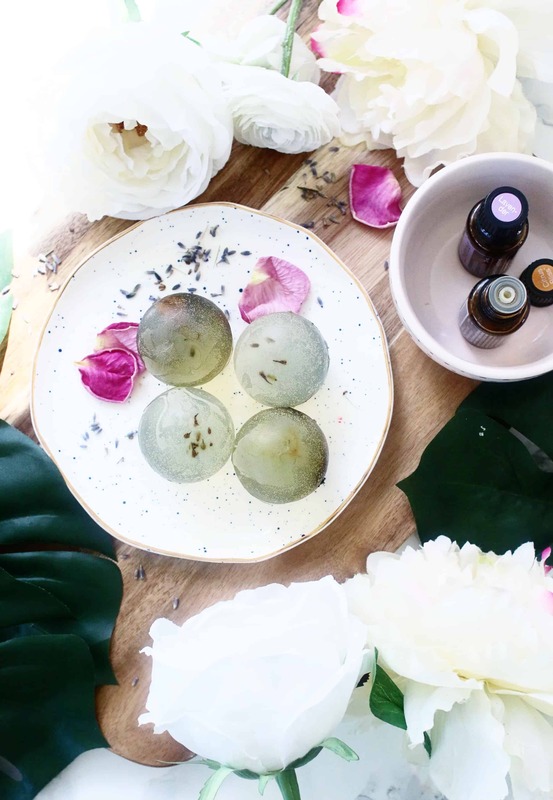 I rarely see spherical soaps anywhere, so I love how interesting and unique these look! They are incredibly easy to make. I made mine in 30 minutes while my kiddos where down for their nap. 😉 Did I mention they smell delightful? Because they do! 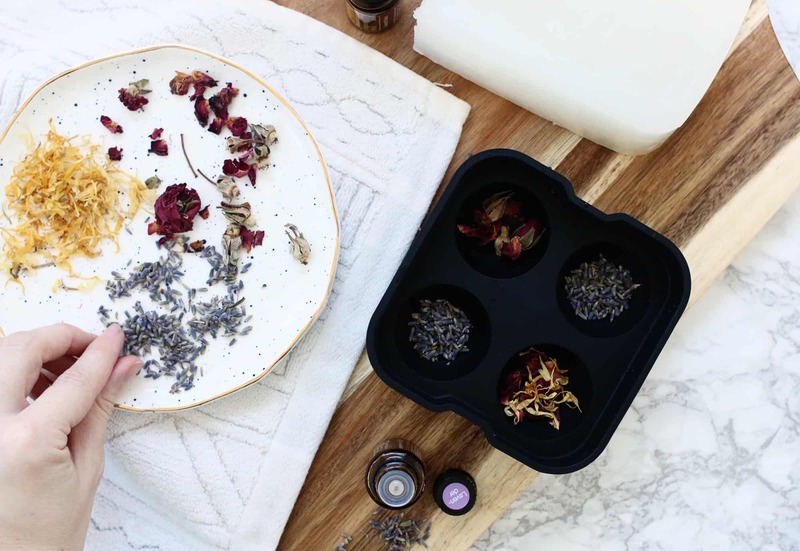 Step One: Add in your preferred dried flowers to the bottom of your mold and set aside. I love the selection I found here. I thought the lavender buds turned out the best in the soaps! Step Two: Melt down 1/4 of your clear melt and pour soap. To do this, I chopped them into small cubes and put them in the microwave for 30 seconds at a time until everything was a liquid. Step Three: Add in your essential oils! I used lavender and a beautiful citrus blend. 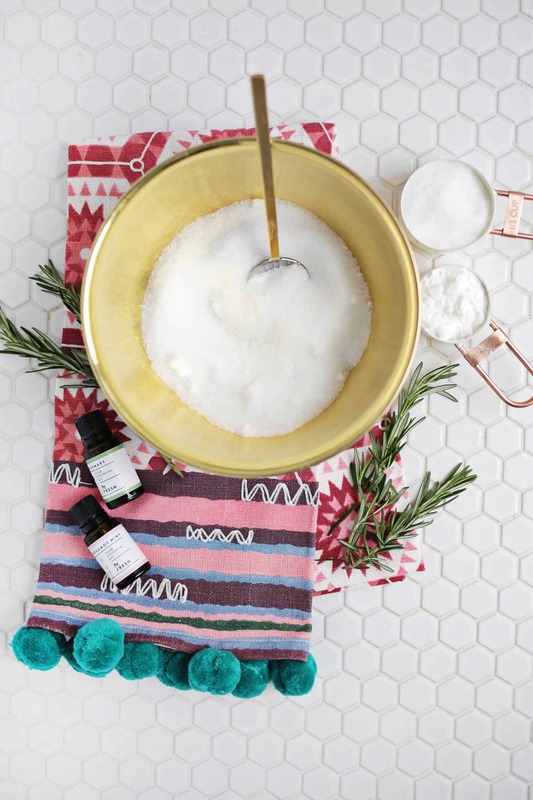 You’ll want to add between 20-25 drops of each so your soaps are fragrant enough. 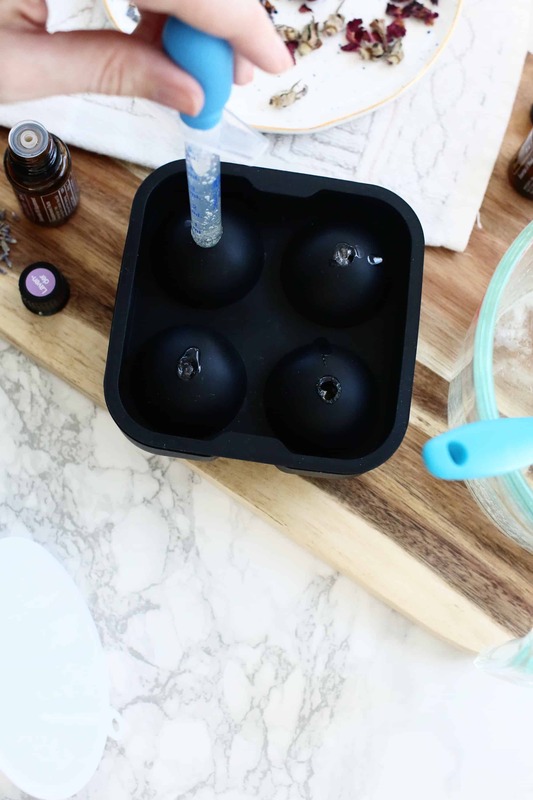 Stir your melted soap and essential oils together. Work quickly so your soap stays hot and easy to pour. Step Four: Carefully pour your soap mixture into the mold. Fill your mold 3/4 of the way to the brim so that the soap fills the entire spherical mold once you put on the top. Since I needed just a little bit more soap, I used a syringe to top it off as seen in the picture. Step Five: Let your soaps sit overnight. Once you take it out of the mold, you’ll have to carefully carve out any imperfections. I used a butter knife and it worked beautifully! Store in your bathroom or give as a beautiful springtime gift! 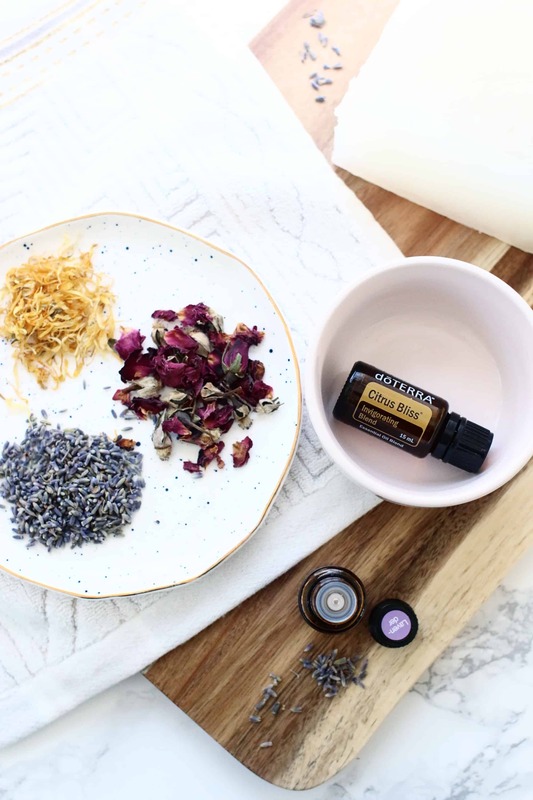 I love how the lavender and citrus combine to give you both a soothing and uplifting smell! Enjoy, my friends. Lots of love, Sav. They look gorgeous and I’m sure they smell amazing! 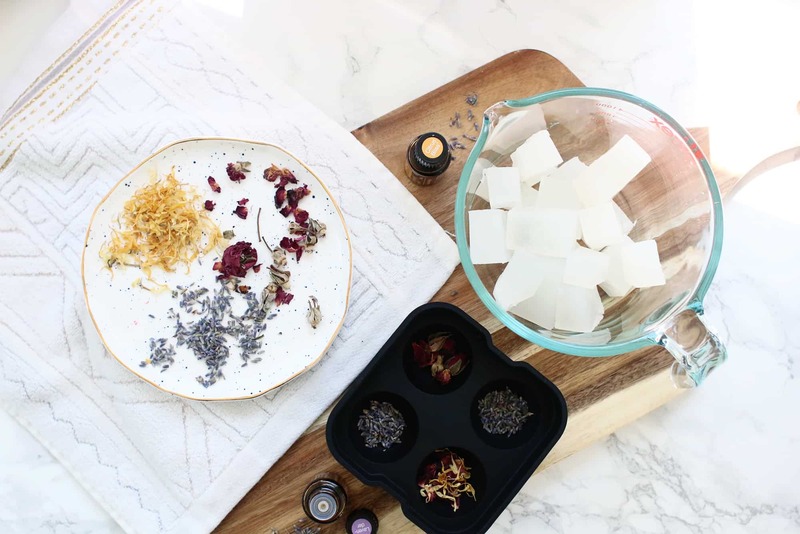 DIY soaps are something I’ve always wanted to try, it seems so fun to make! I love this, definitely trying this out! I’m obsessed with that citrus blend! Uggh! Smells like a creamsicle dream. They look absolutely incredible, wow! GAAAH THE DIY I’VE BEEN WAITING FOR!! These are so cute and creative. I am hosting a flora themed baby shower this month and these would make the perfect gift for the guests. Thanks for the inspiration! No more soap please! 61 soap DIYs are enough! Can u show us how to make liquid soap from scratch or shampoo? I really LOVE all your soap and spa diy ideas. They are fun to make, lovely to display, wonderful to use and make great gifts that everyone appreciates… I mean, who doesn’t use soap? Keep the great ideas coming! Haven’t checked your blog for a while, and I come back and there are so many pretty DIYs! This one is gorgeous as always! These pics make me feel the perfume. If a photo is made for the eyes, yours are thought to be touched, smelled, seen, made love with. I love the idea of a lavender & citrus soap! 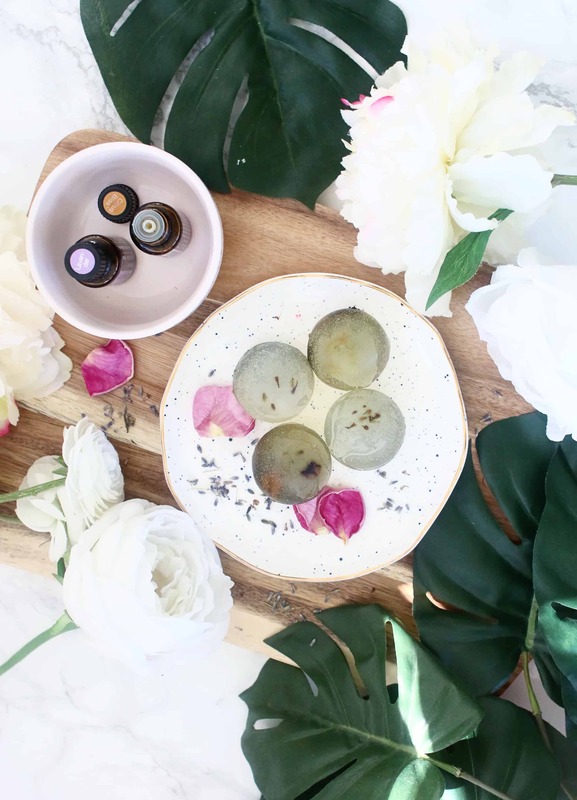 If I was to use a shea butter base melt and pour soap base, would you still recommend the same ration of about 20-25 drops of both essential oils? 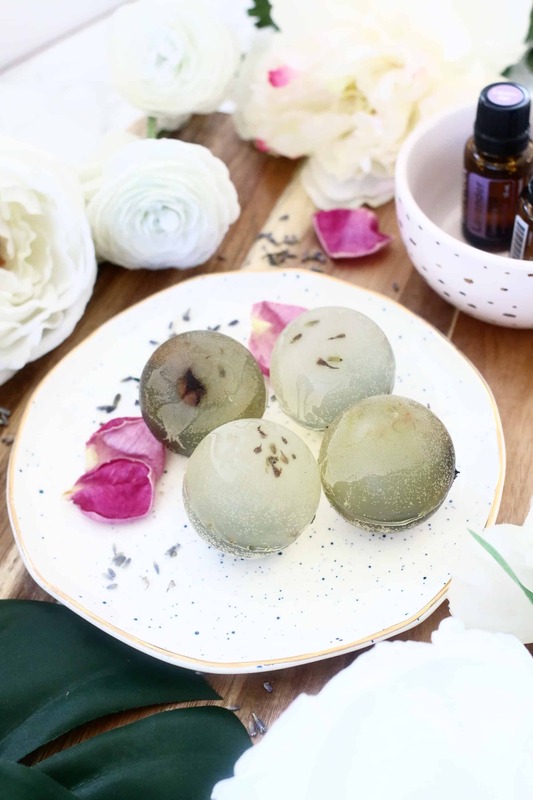 I haven’t made my own soap before, and I wondering if you need to cautious about skin irritation if you use too many drops of the oils? Thanks! I tried these out the other day and they turned out great! Such a fun project.